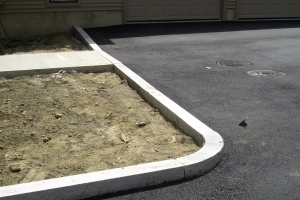 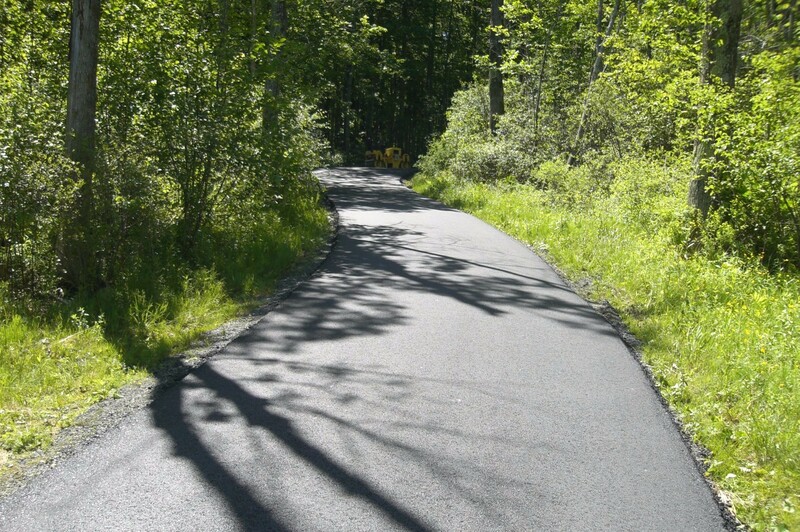 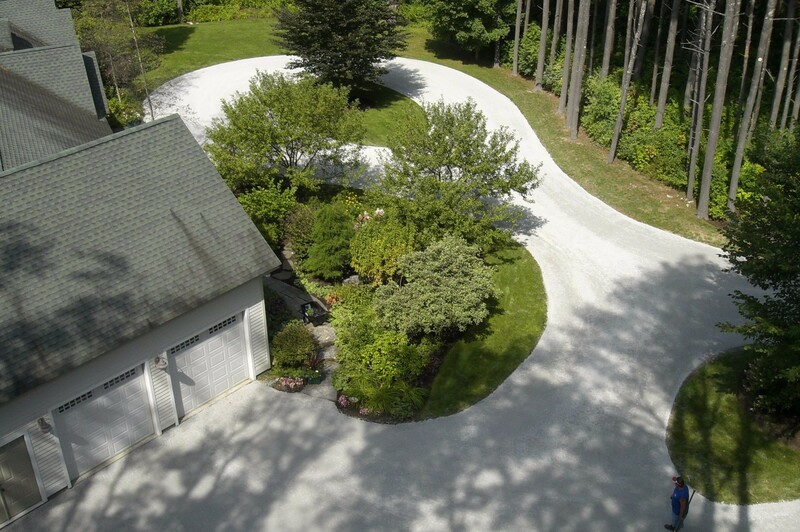 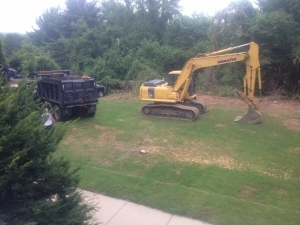 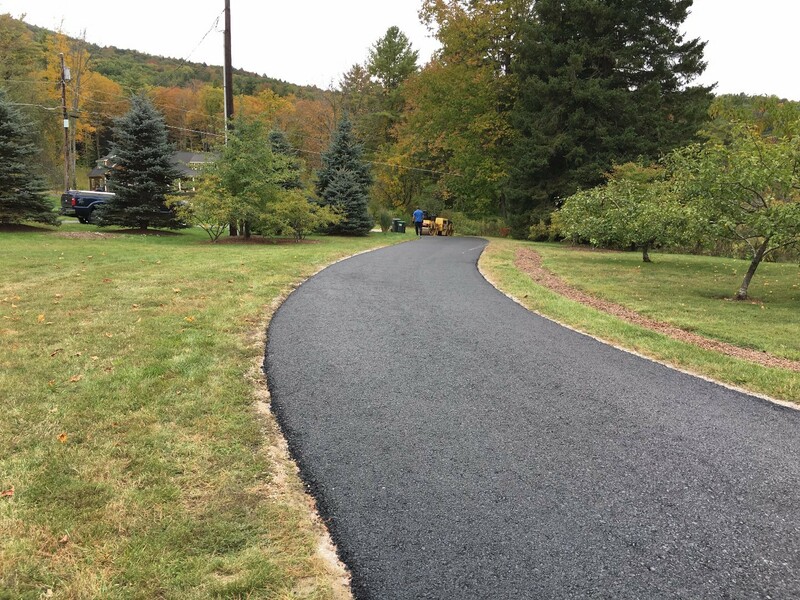 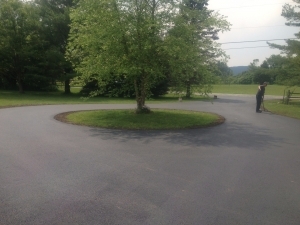 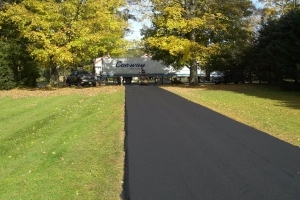 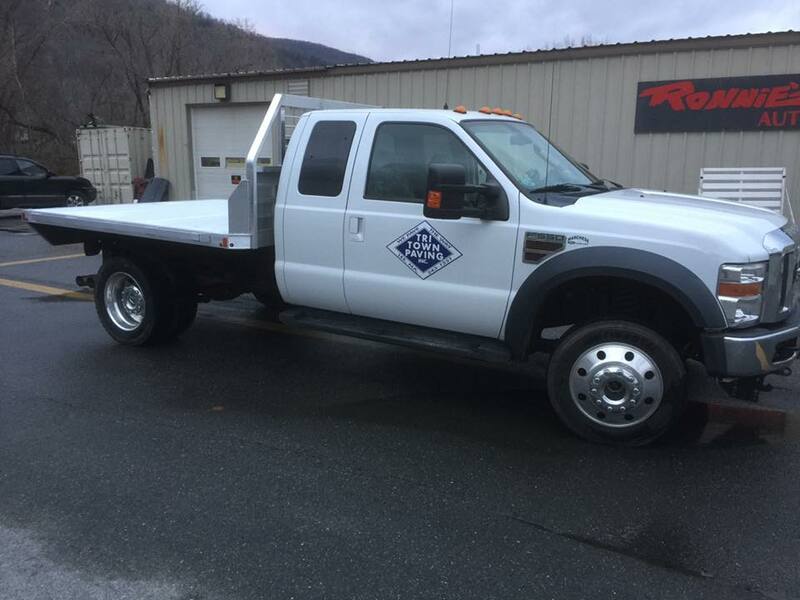 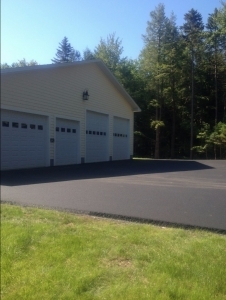 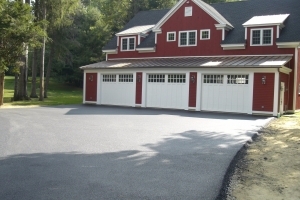 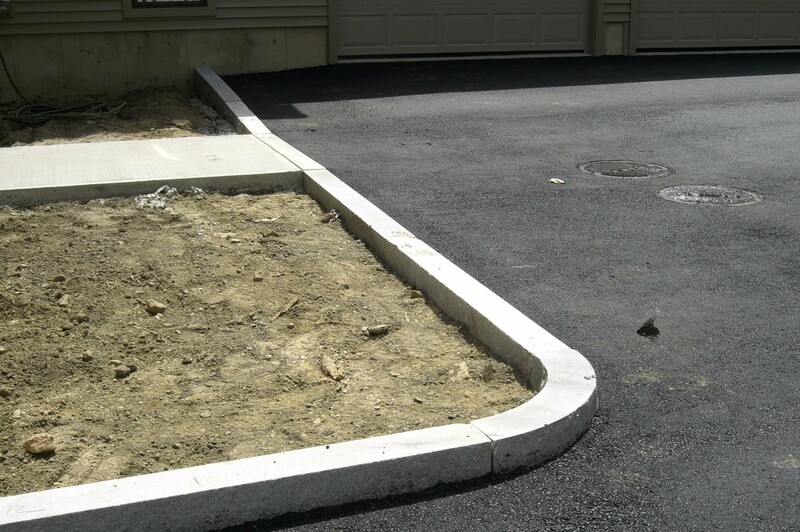 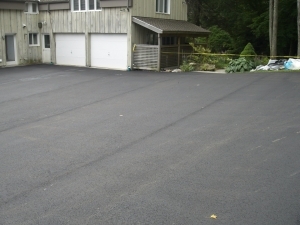 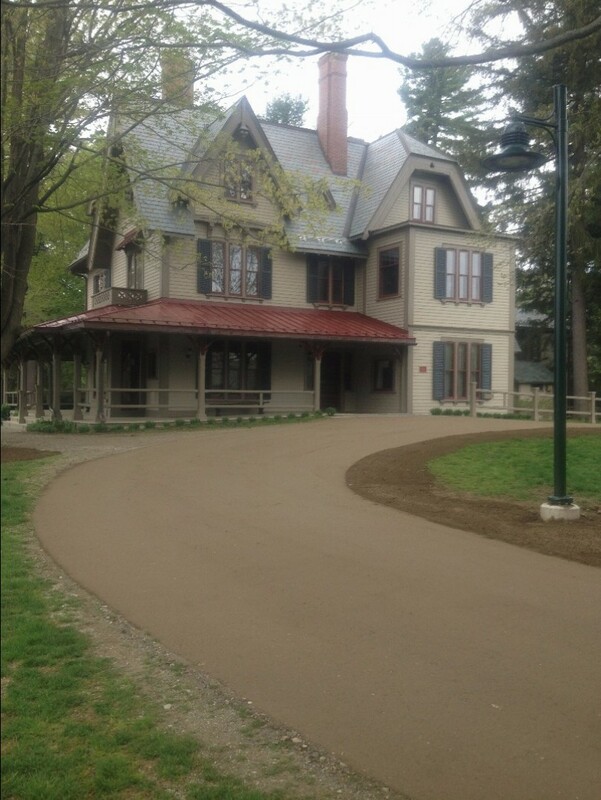 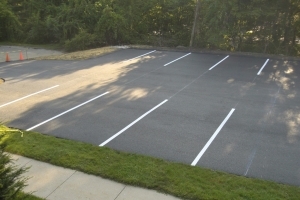 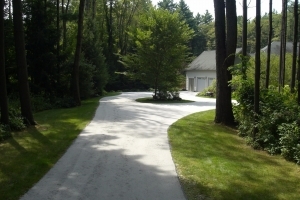 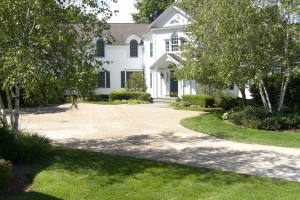 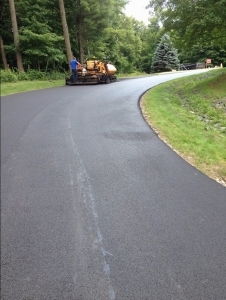 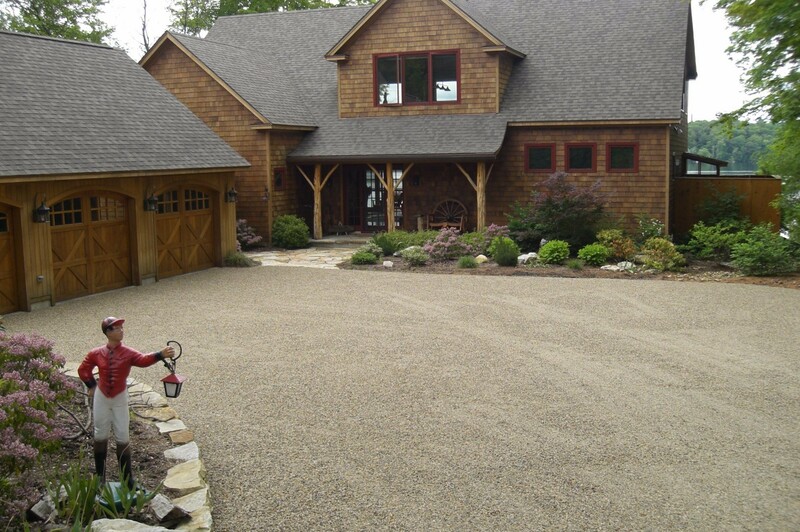 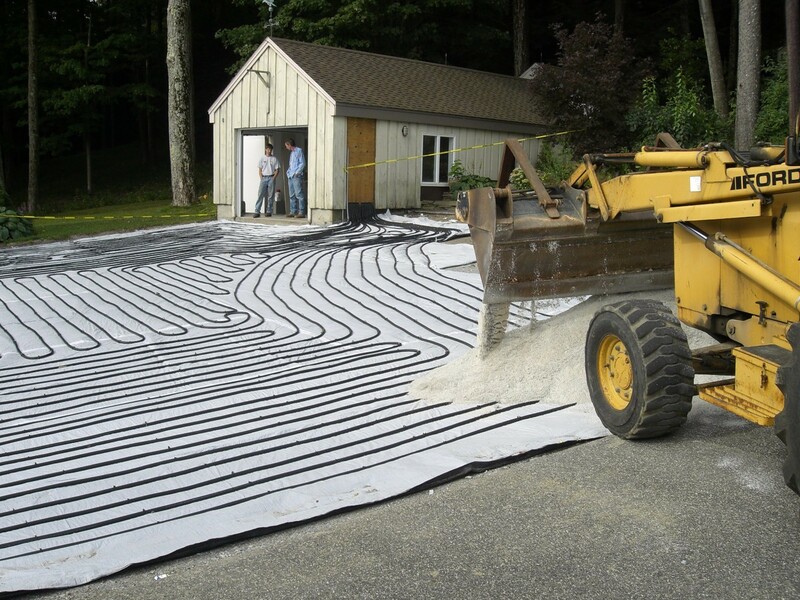 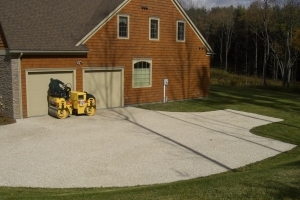 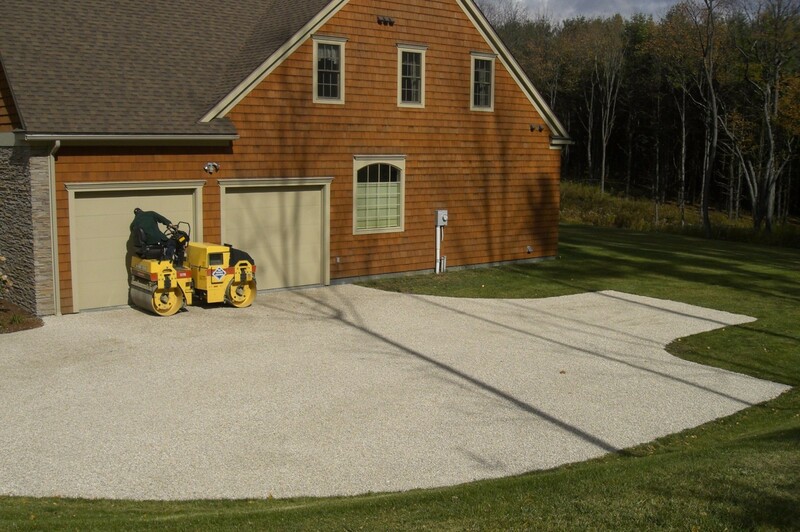 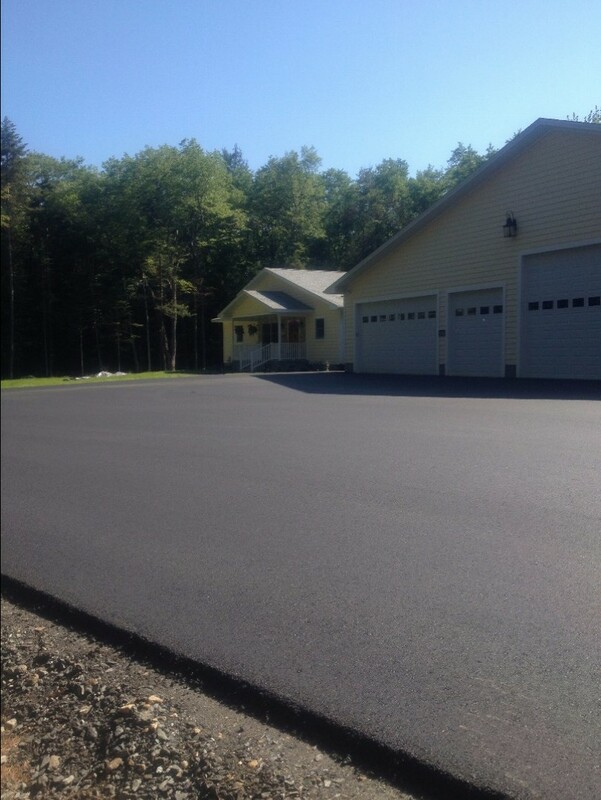 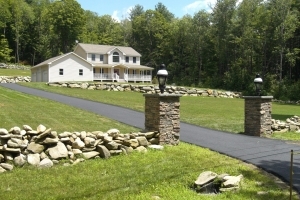 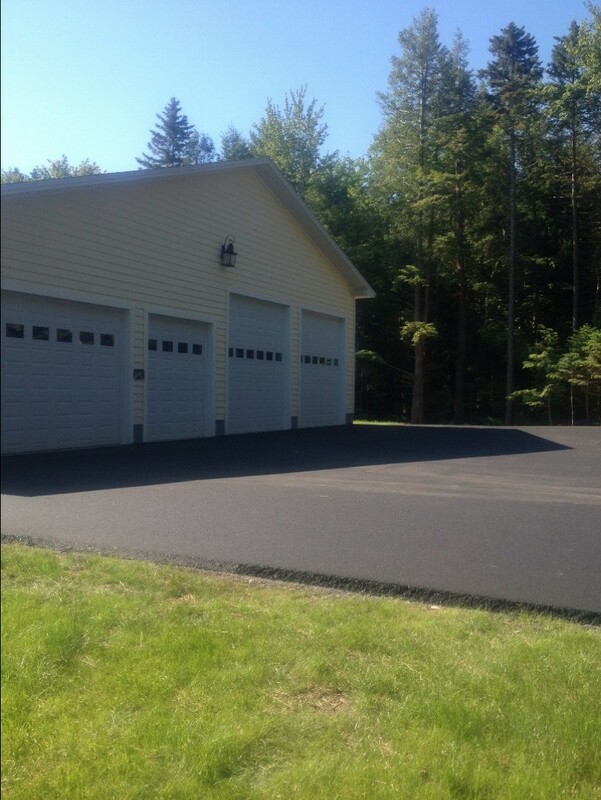 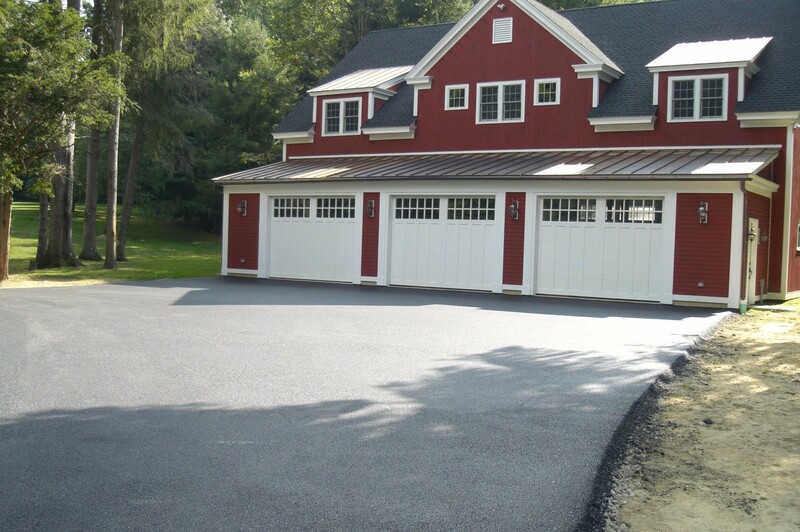 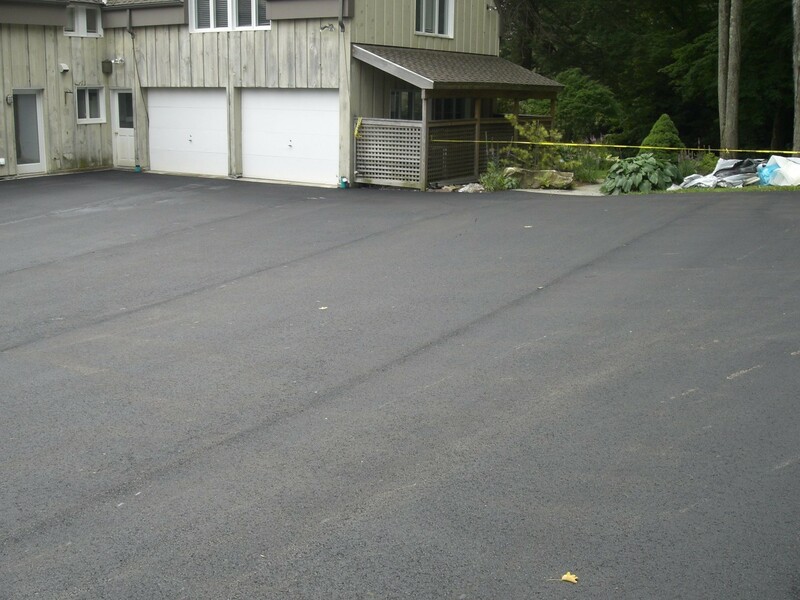 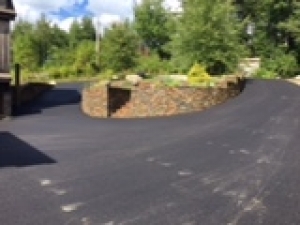 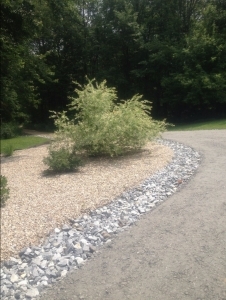 At Tri-Town Paving we have been providing paving services to Otis MA since we began. 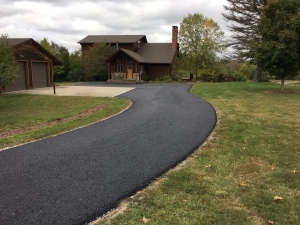 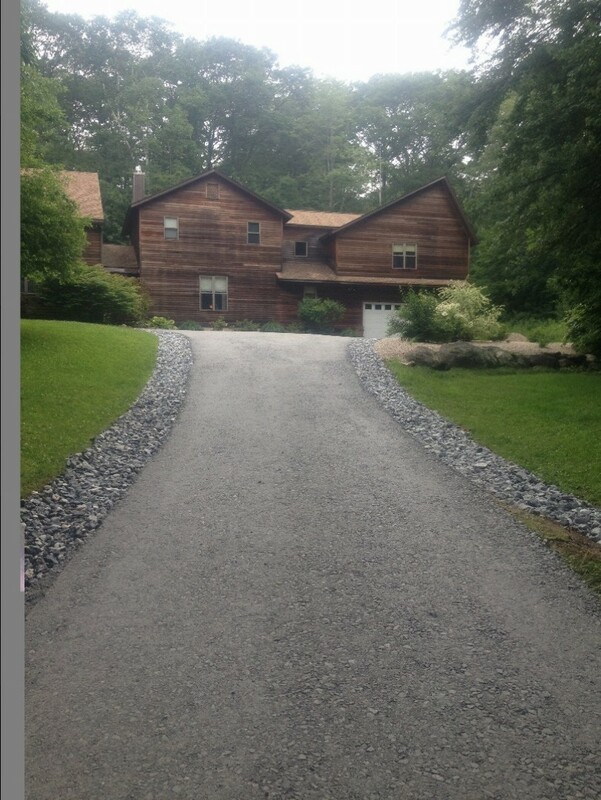 I want to thank you for the incredible job you did on our driveway! 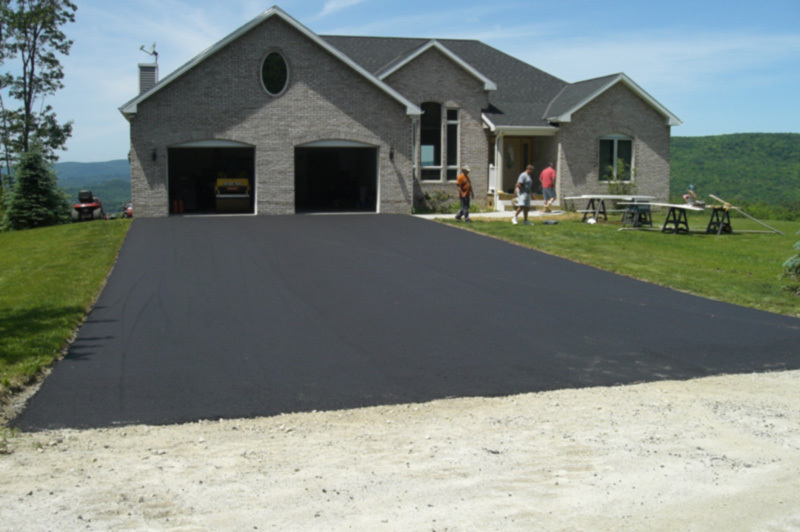 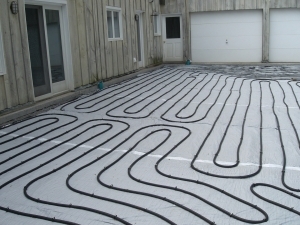 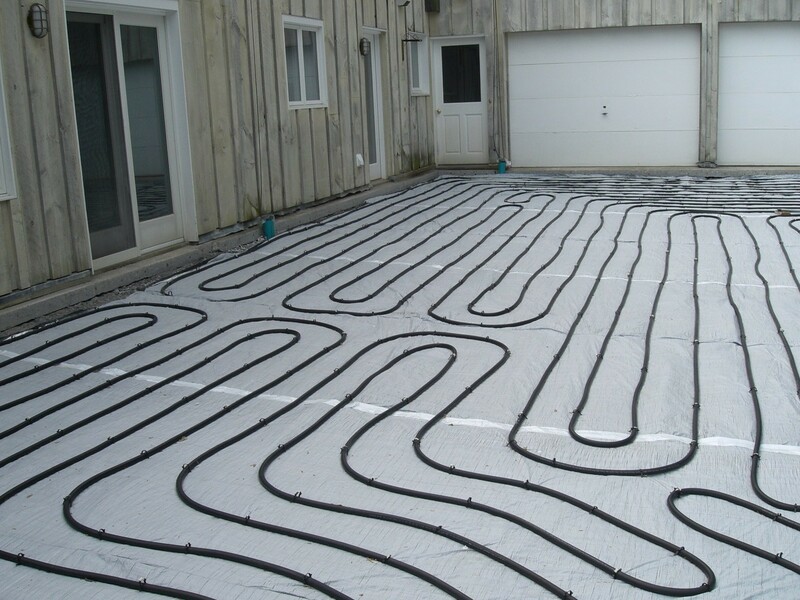 We were amazed at the quality of your work, your price, as well as the polite and professional manner in which you accommodated the needs of our customers while doing the job. 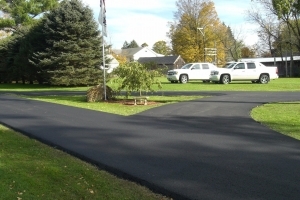 I would gladly recommend Tri-Town Paving without reservation. 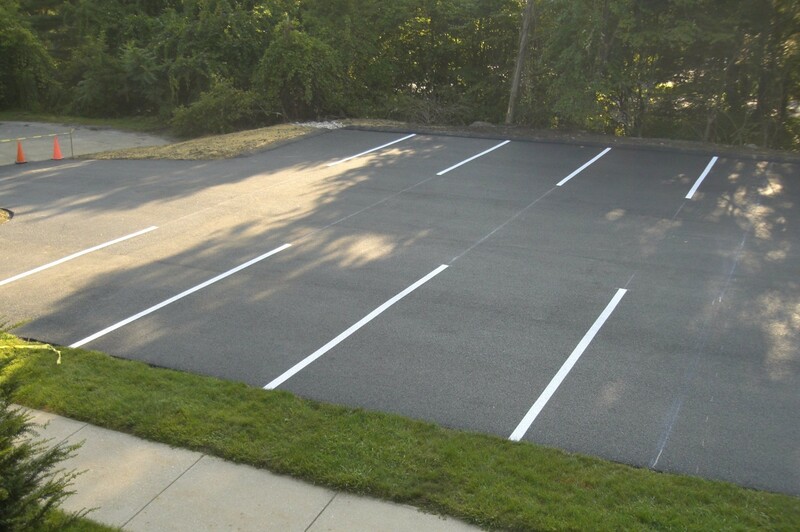 Should you ever need a reference, please feel free to call me.